Matt, Ben and Nick gather around the microphones to commune about the single greatest crisis we will see in our lifetime. There is simply too much good television to watch it all. The Crown? We’ve never seen it. Not enough time. The Marvelous Miss Maisel? Nope. But Nick is re-watching Breaking Bad. 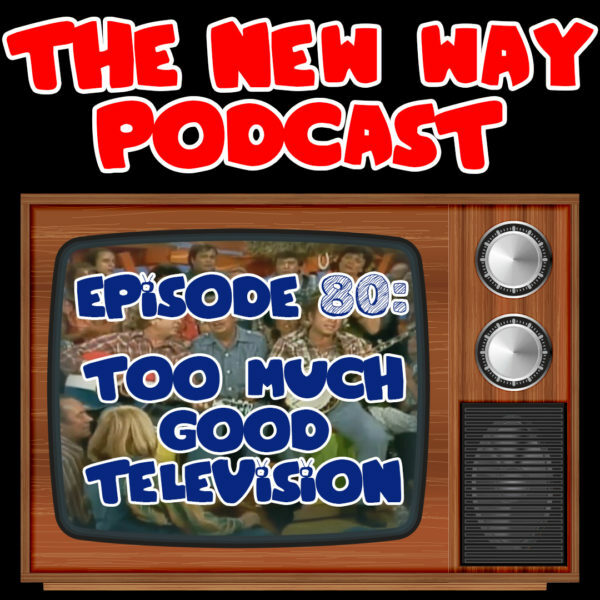 What are we to do but discuss this burden that weighs so heavily on us in this week’s episodic episode of The New Way Podcast!